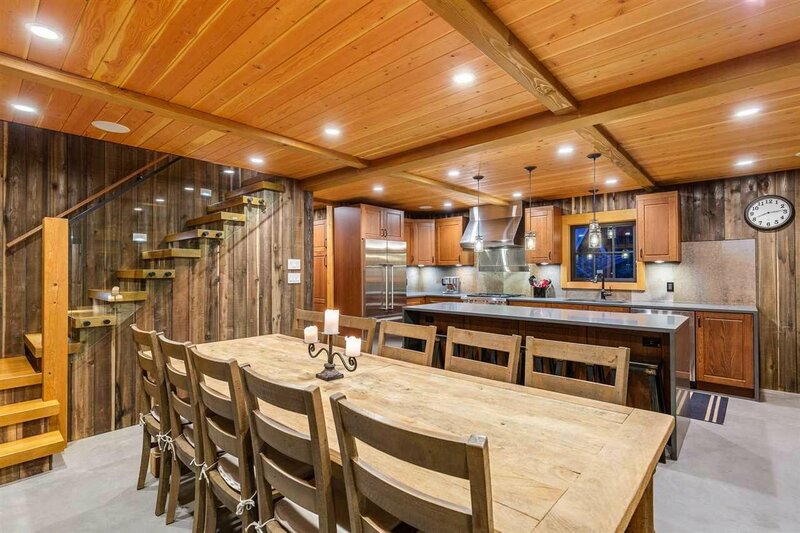 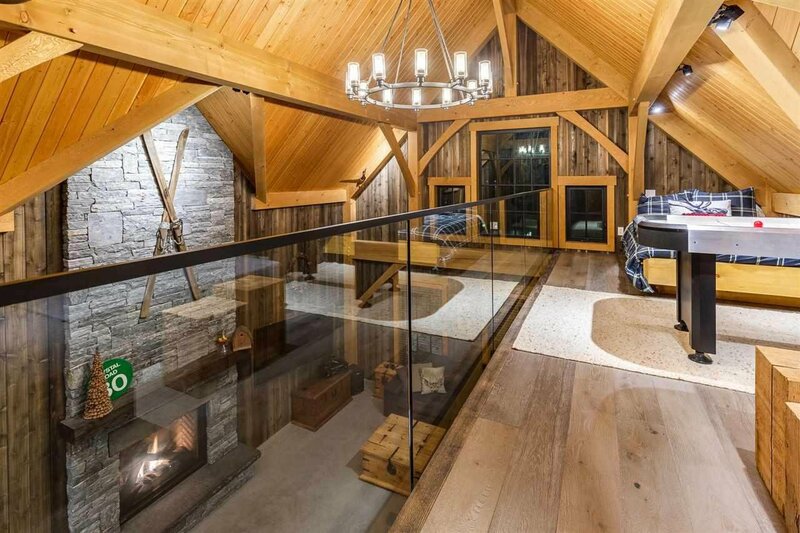 AN EXCEPTIONAL WHISTLER RESIDENCE & RETREAT. 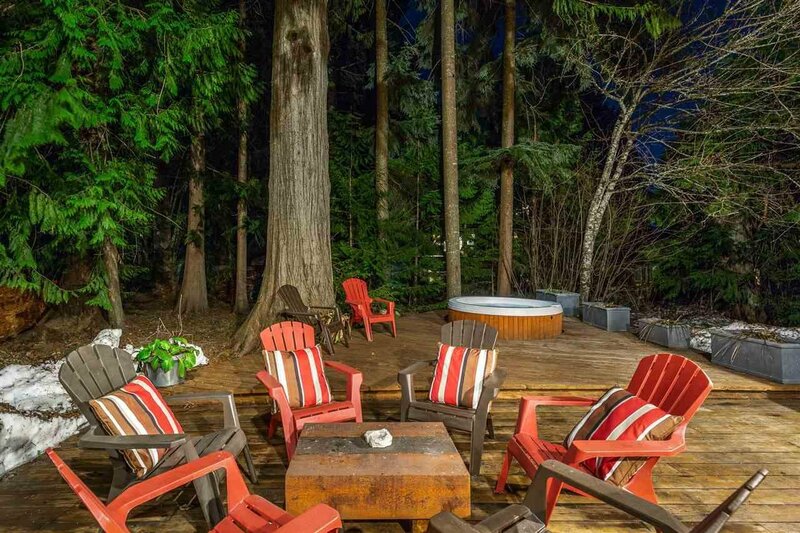 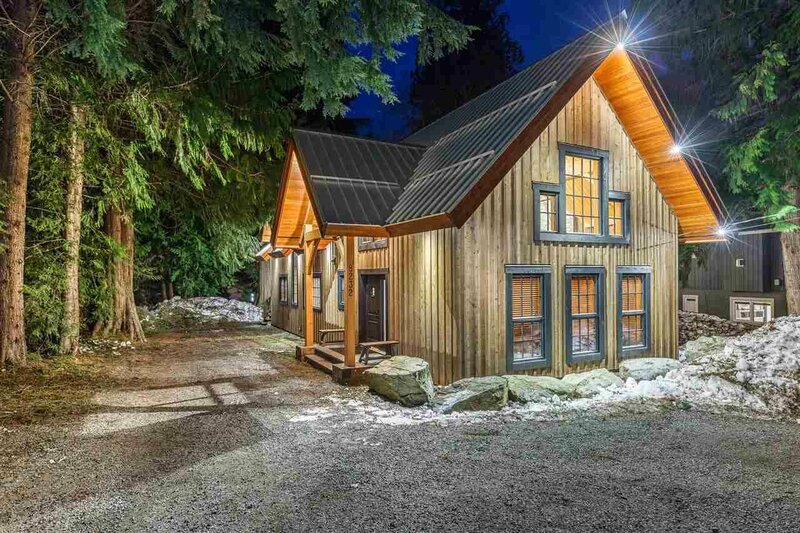 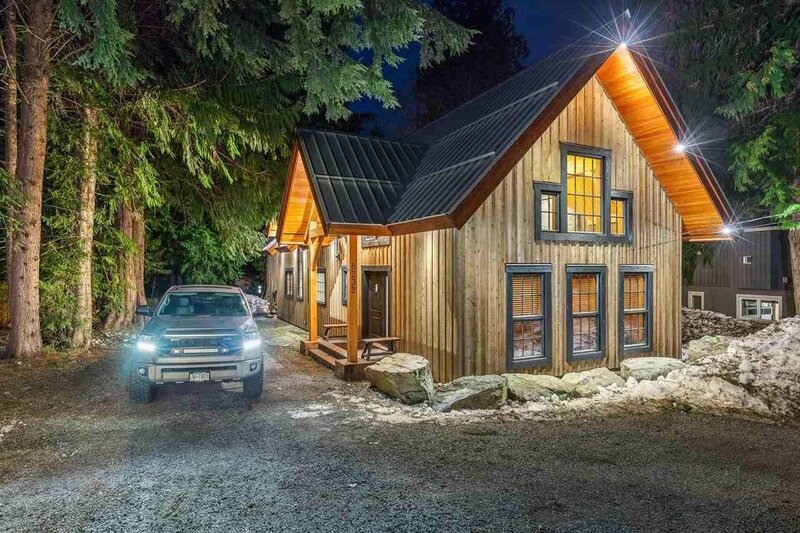 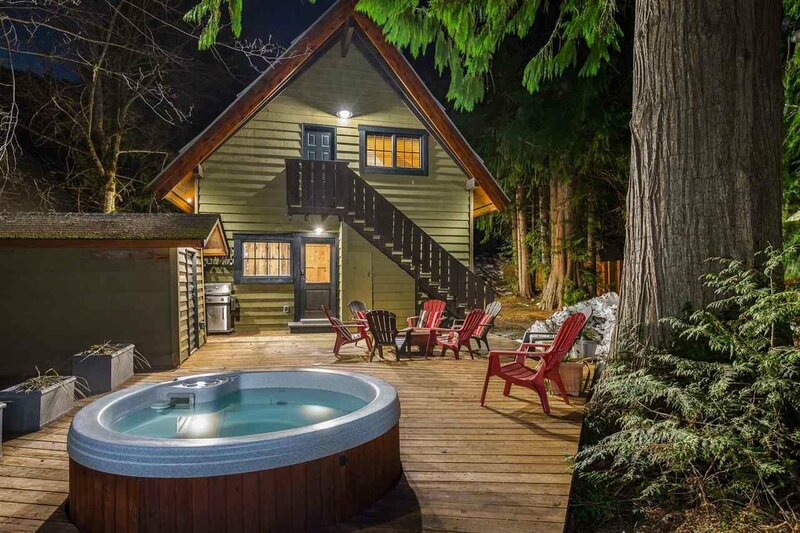 Situated on a large, private, treed property steps away from the Valley Trail and the Alpine Meadows Rec. 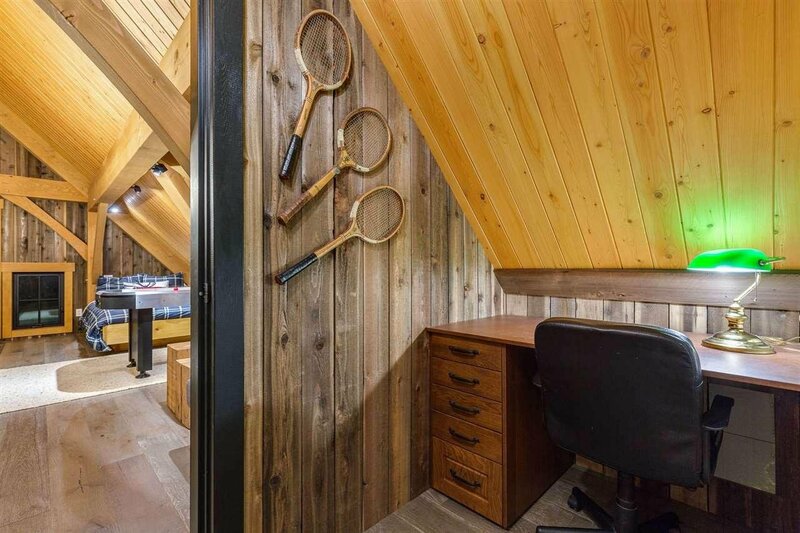 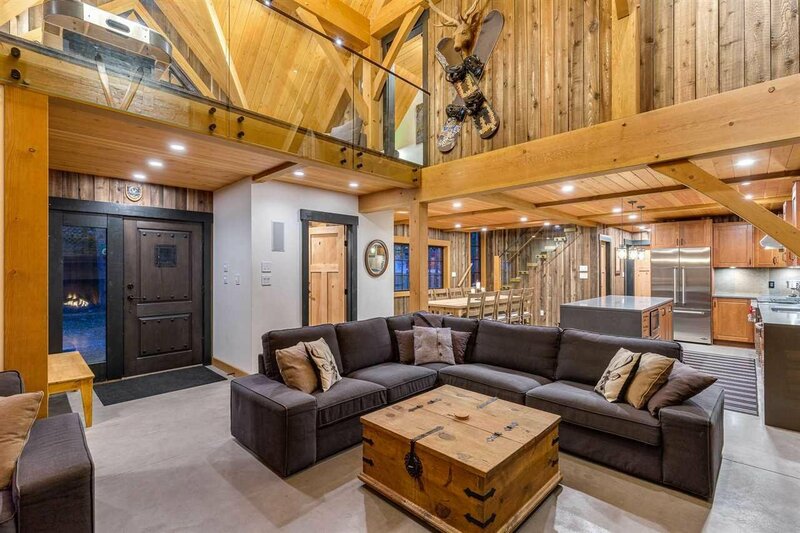 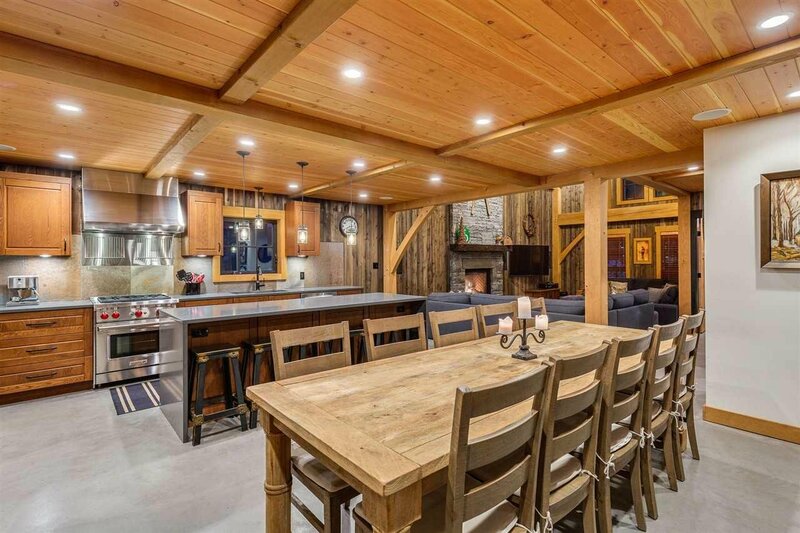 Centre, this four bedroom and three bathroom home is the ultimate mountain showpiece. 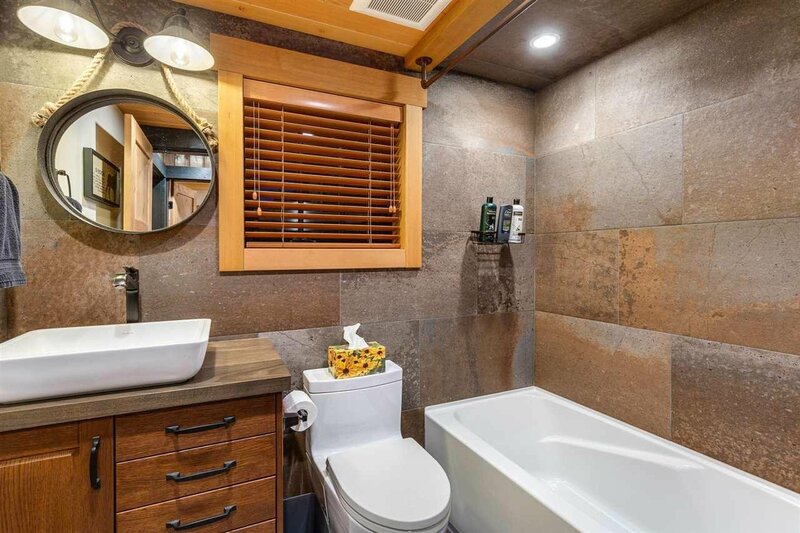 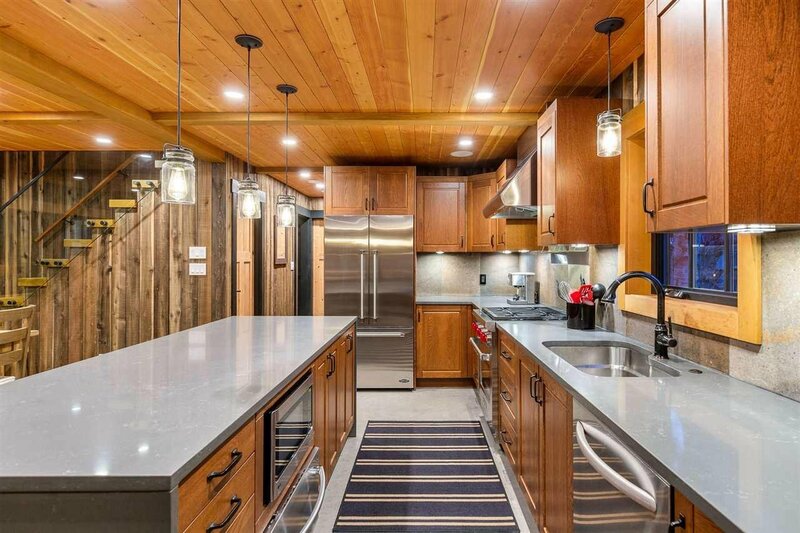 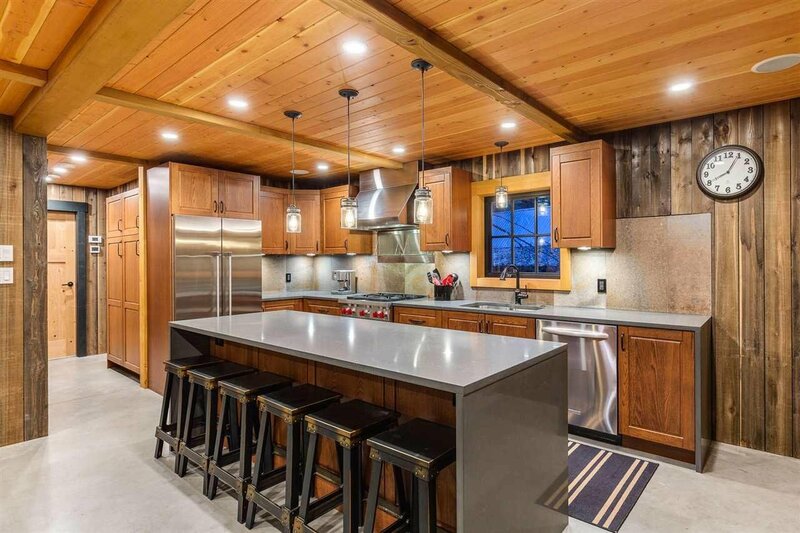 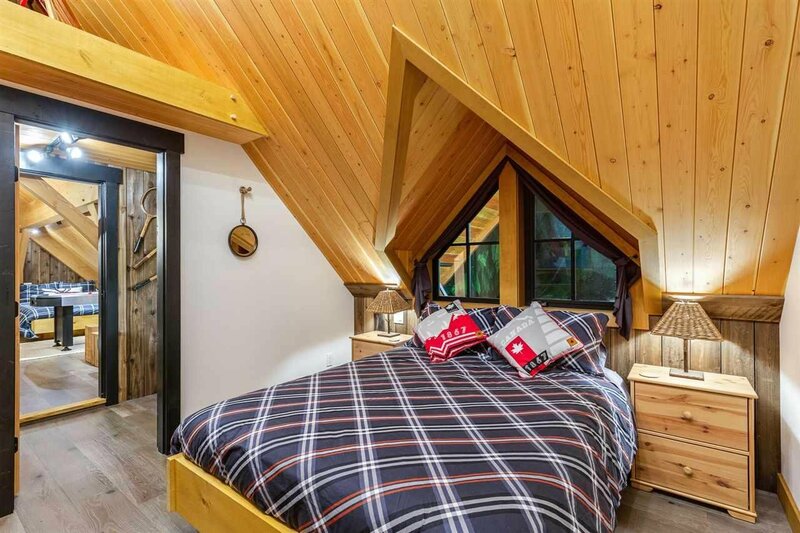 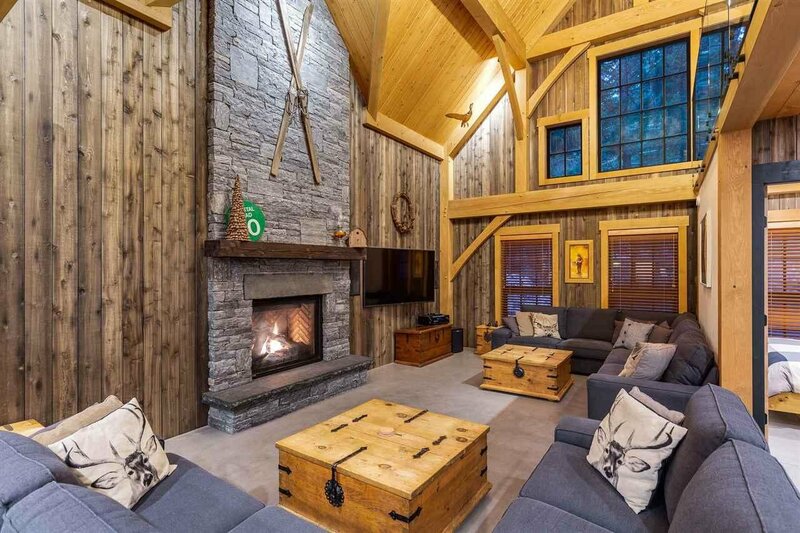 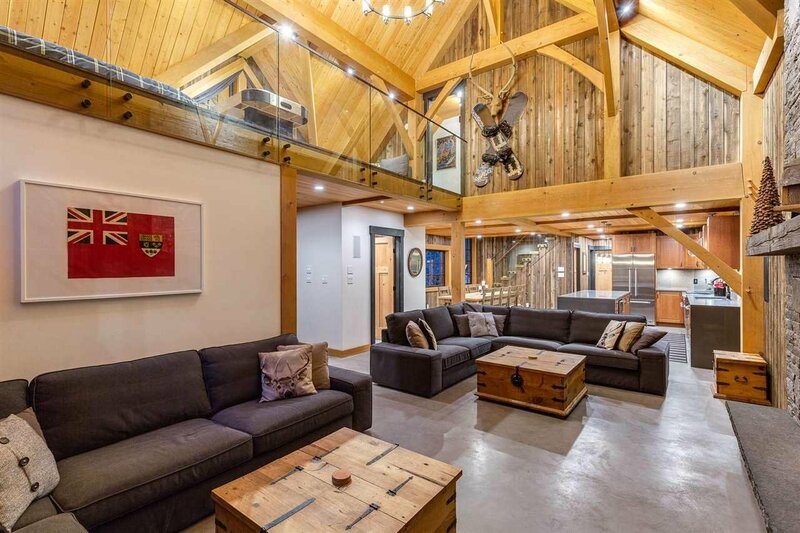 The unique 2,147 square foot home has luxury, open concept living with vaulted ceilings in the Great Room and open gourmet stainless steel kitchen for exceptional entertaining. 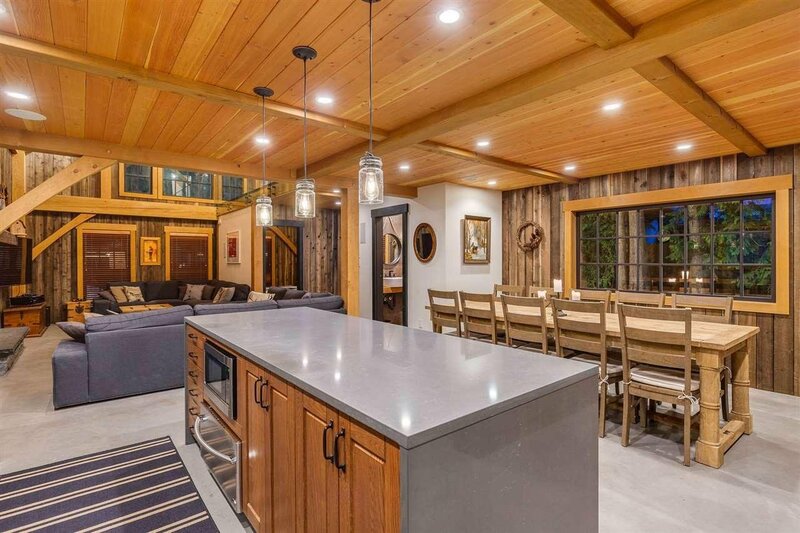 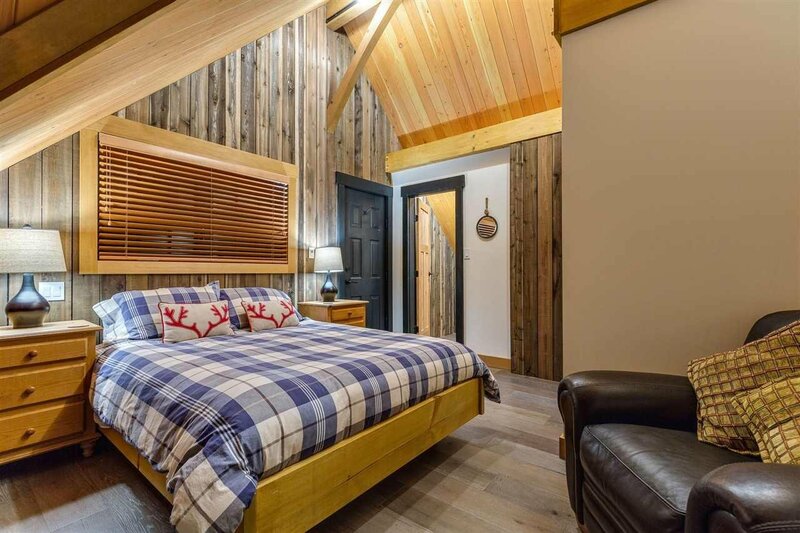 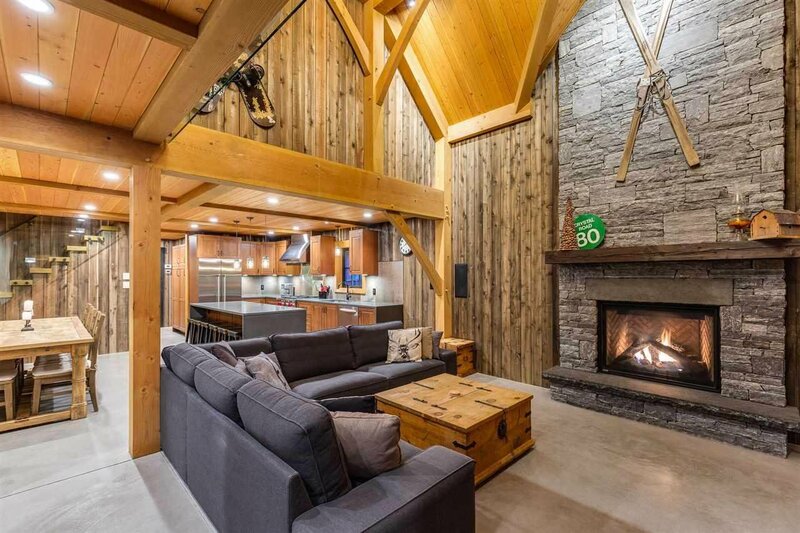 The contemporary design combined with cedar walls and exposed fir timber beams are perfectly positioned and constructed to pull in the astounding panorama of nature and comfortable living. 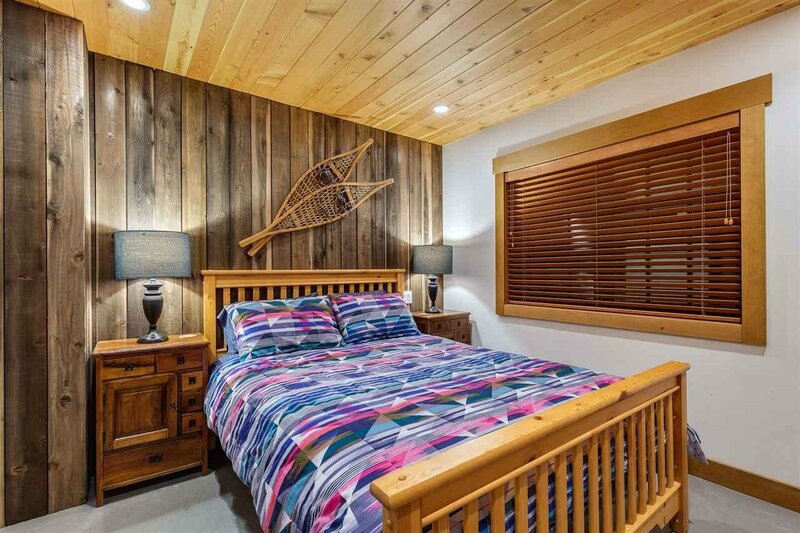 This is truly a timeless legacy property. 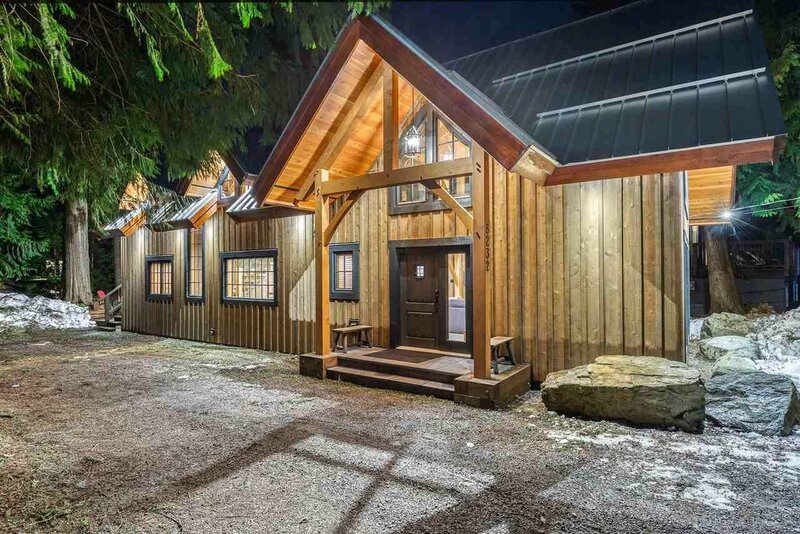 Fully renovated with addition completed in 2017.